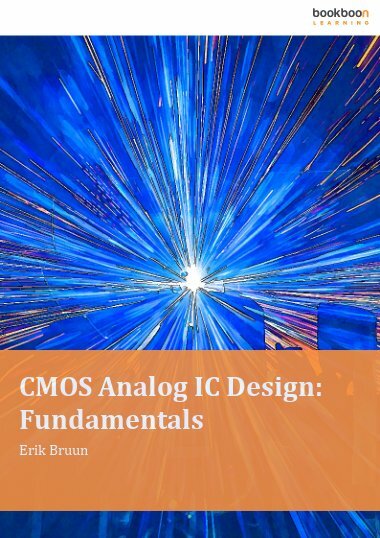 An ideal companion for students following a first course in integrated CMOS design. 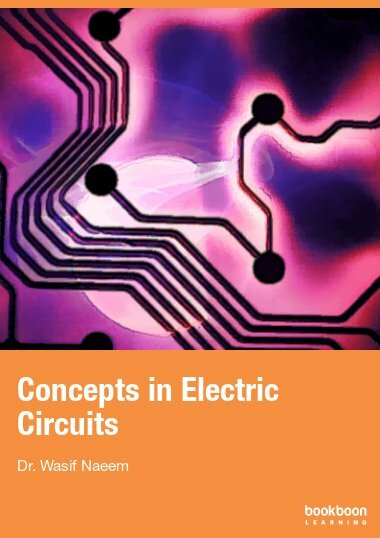 An ideal introduction to circuit simulation for new students in electrical or electronics engineering. Organized as a series of tutorials on specific subjects. 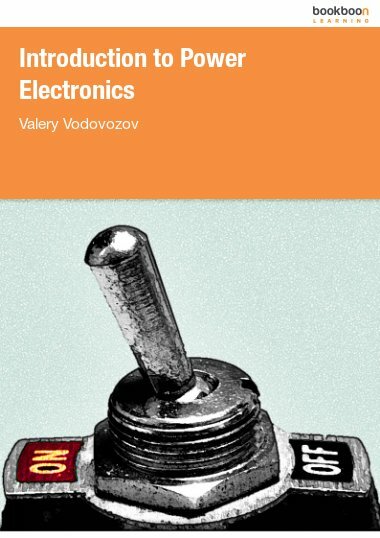 Covers introduction to LTspice for first-year students in electrical and electronics engineering - Tutorials 1 and 2. 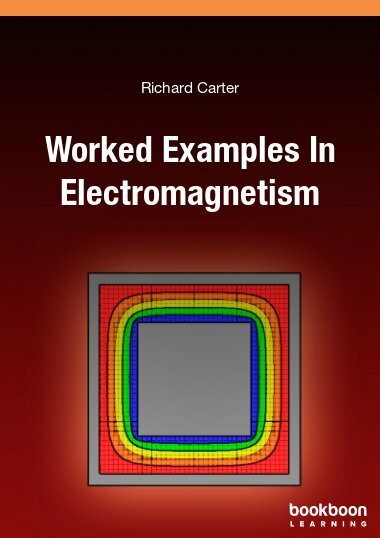 Includes both the classic Shichman-Hodges analytic transistor models and modern BSIM transistor models for circuit simulation - Tutorial 3. Deals with the basic CMOS gain stages both using analytical models and using simulation - Tutorial 4. Includes an example of the design of a two-stage opamp using a combination of analytical methods and simulation - Tutorial 5. Covers simulation of CMOS circuits in process corners and over temperature variations - Tutorial 6. Includes several hints and pitfalls specific to LTspice at the end of every tutorial. 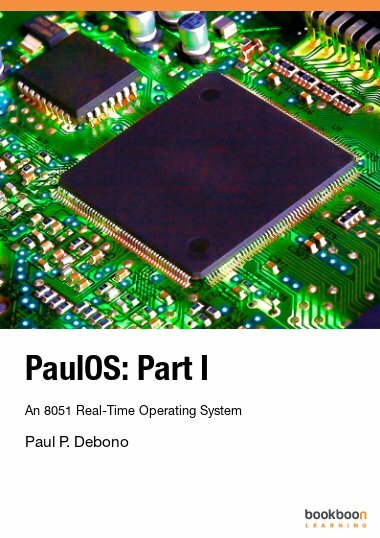 Appendix for the beginner with overviews of components and simulation commands. 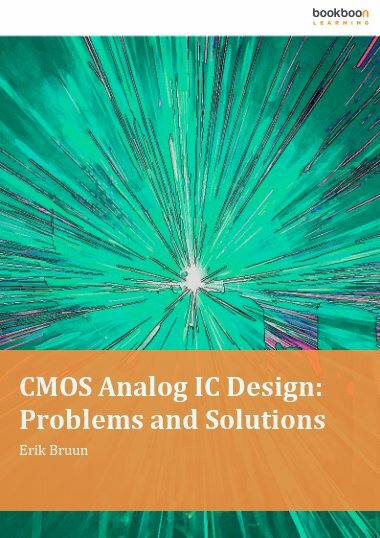 Appendix for the CMOS designer with examples of BSIM CMOS models for use with LTspice. Click here to download the exercise book. 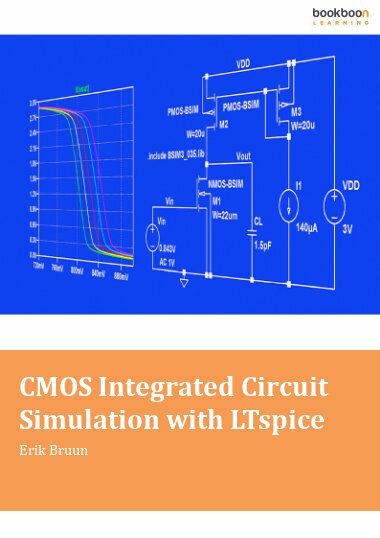 This is one of the best books on CMOS IC simulation with LTspice which I would like to recommend for researchers and students. During my M.Sc. thesis this book had helped me so much to learn the fundamentals. I would like to express my deepest gratitude and respect towards the author of this book Professor Erik Bruun.